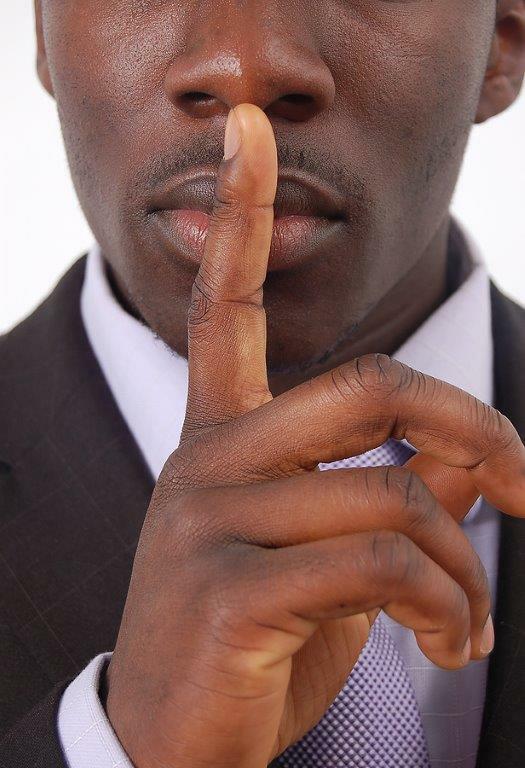 A trade secret is a type of intellectual property that is not generally known to competitors or the public but gives a business a profitable advantage over in the market. Unlike patents that have specific time limits, trade secrets can go on forever. Trade secrets can span from formulas and processes to designs and devices. Many ideas are in a trade secret status before a patent can be obtained. The startup model can be used to pursue the advantages in a trade secret, while a patent protection may also open up licensing rights for the inventor. The America Invents Act establishes a clear line between trade secret and protected intellectual properties by converting the U.S. Patent and Trademark Office to a first-inventor-to-file system. A patent protection will award rights to the inventor based on the first inventor to file a patent for the idea. Inventors of trade secrets have no protection if the concept were to get to a competitor or the public. Trade secrets are the most ancient form of intellectual property. It is also the first stage for a potentially valuable idea. Secrecy is a good way of keeping the commercial advantages and value of an idea from getting to competitors or the open public, but the disadvantage is that once a secret is revealed or the advantage is made common knowledge, the originator has lost nearly all of the value in the idea itself. Since ancient Greece there have been records of intellectual property agreements that allow the originator or inventor to receive credit for valuable ideas that they make available to the public.In modern times, patent laws have been formalized to ensure temporary intellectual property ownership in exchange for this type of public disclosure. By the time the U.S. Constitution was written, intellectual properties were widely used in this way. The Constitution puts the U.S. Legislature in charge of intellectual property in the US. The AIA, passed in 2011, is the latest of many laws that address trade secrets. The trade secret is the first stage of development for most individuals or small businesses entering the intellectual property field. It may be possible to access the value of an idea while it is still in a trade secret status.In other cases, there may be a clear advantage in keeping an idea as a trade secret, rather than pursuing a patent filing. Getting a trustworthy confidential review can help to determine if a trade secret idea may have a future as a patent. With first to file in place, it is then important to move through the patent process efficiently.Keep your security tight when working with your trade secret. Always establish a statement of non-disclosure whenever project details are being presented to others. Look out for patent attorneys or companies that are slack about getting these security details. Patent services is an intellectual property contractor specializing in small entity filings. For that reason, we have a lot of experience with independent inventors and entrepreneurs who are filing their first patent. The decision to move forward from a trade secret status to pursue a patent or other formal intellectual property requires a clear understanding of the patent and product development process. We begin with a careful screening and confidential submission process that allows us to guide every individual through these key decisions. Our statement of non-disclosure is used to protect all information shared with us during the screening process. Through group leverage and a broad network of product development and intellectual property law contractors, Patent Services can make sure that all of the development work needed during the trade secret stage can be completed industry standards, while beating the typical costs of contracting independently. Register as an independent inventor here, or visit our submission center to get started with your trade secret.